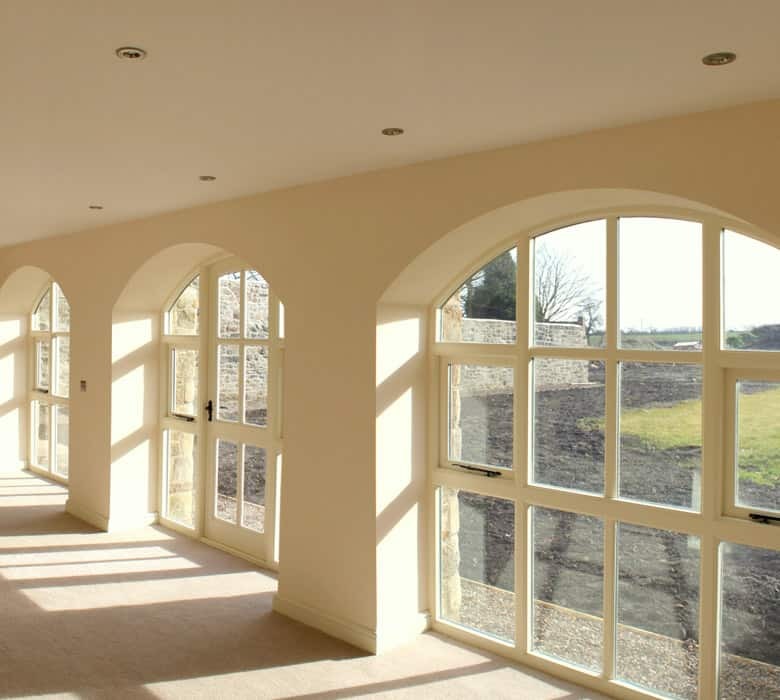 Team Build Joinery is at the top of the class when it comes to window design and innovation and can produce all types of windows in a variety of styles and materials. This can be from a modern property to matching existing features and characters in an older property. 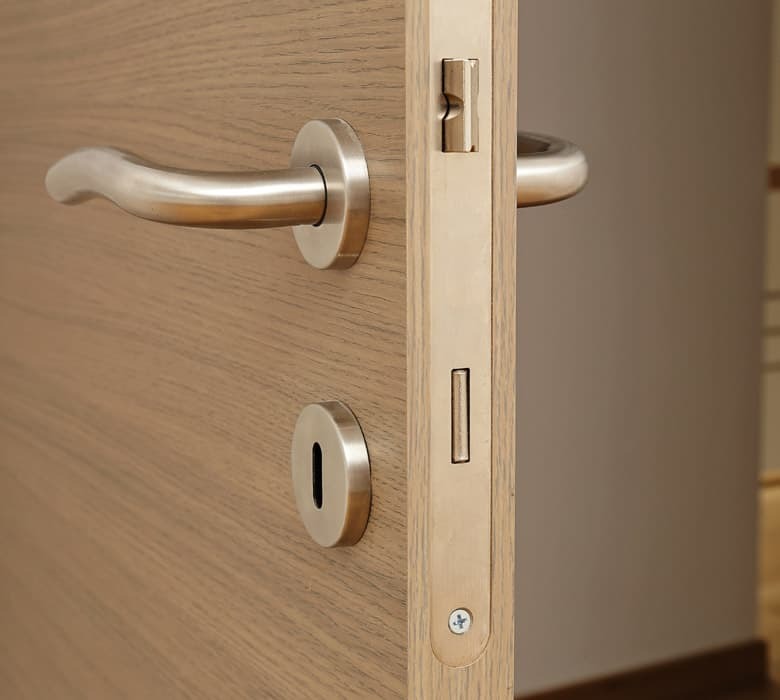 Our internal door range consists of simple flat panelled doors to polished, raised and fielded doors in a vast choice of materials and design. We have the skills to perform colour matching to existing doors. 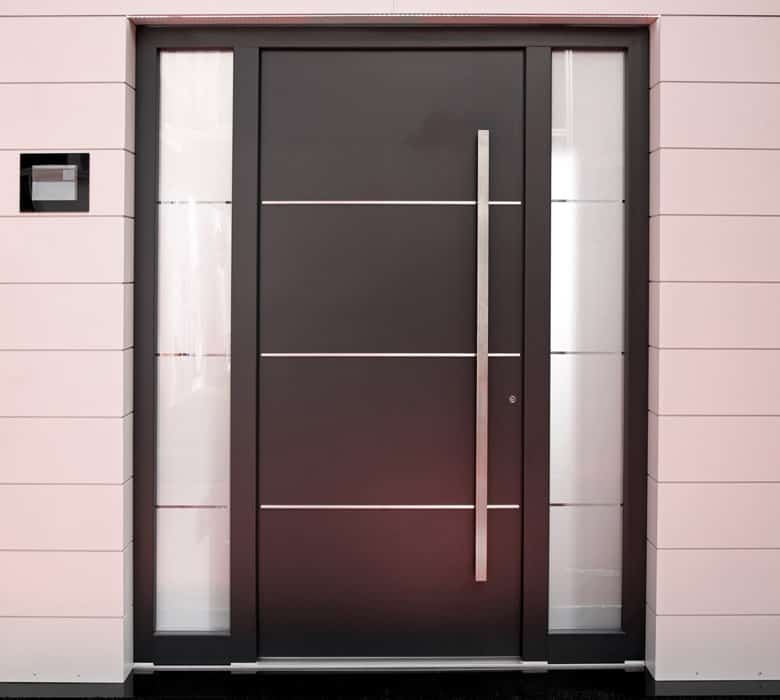 All of our internal doors are made to order to your own specification and design giving you the flexibility to bring your ideas to life. First impressions count. At Team Build Joinery we offer a wide range of bespoke Staircases to match all of our client’s needs. We can construct simple sets of straight stairs, quarter/half turn stairs, curved, spiral to bifurcated stairs. 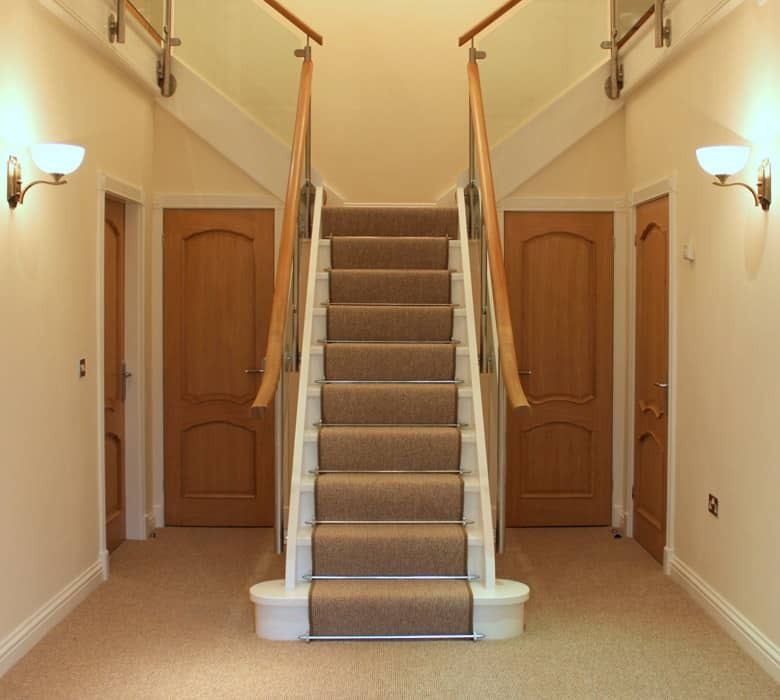 A staircase is not just a means of getting up or down between floors but is often the focal point of the property. We often complement our quality staircases with elegant flowing handrails, spindles and integrate other materials such as glass and stainless steel. We have the knowledge and know-how to compete with the very best in furniture manufactures in our purpose-built Joinery/Machine workshop to provide you with tailored designs to meet your every need. We work closely with clients, architects and interior designers to bring to life practical yet beautiful designs. 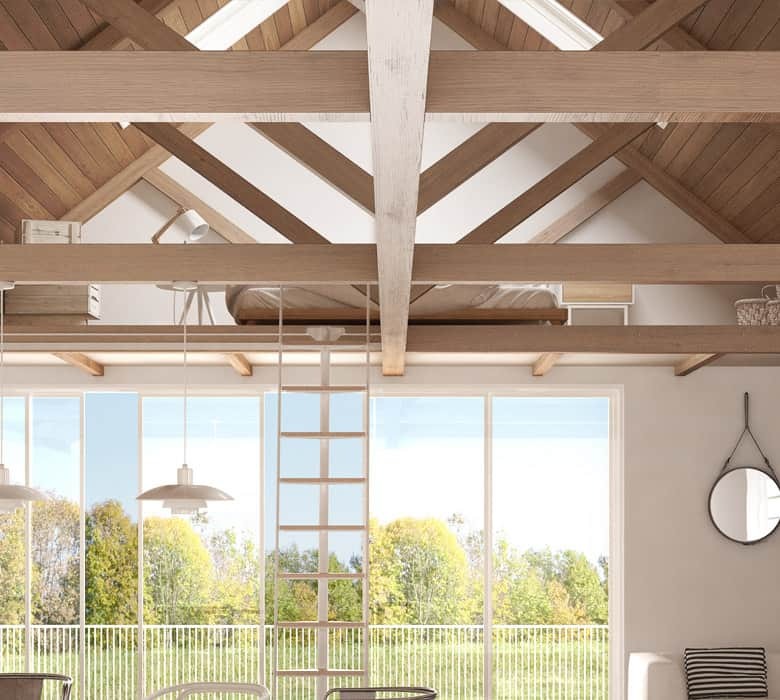 Team Build Joinery designs, manufactures and installs attractive, bespoke feature trusses and beams that provide an eye-catching, cost-effective way to enhance a building’s architectural look and feel in both internal and external spaces. We use a variety of materials to produce our products and this allows our customers the flexibility to select the best materials to complement the building’s natural aesthetics. 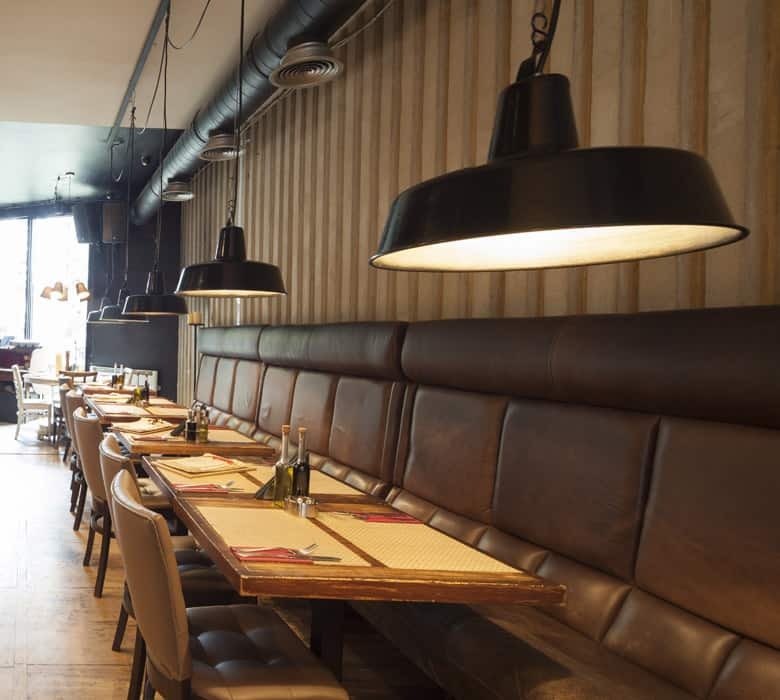 At Team Build Joinery we have extensive experience in providing tailor made banquette seating, fixed seating, wall seating, booth seating to a variety of establishments including restaurants, bars, hotels and cafes and more. Whatever your requirement you can rest assured that we have the knowledge and expertise to provide you with a design that will meet with the specific needs for your venue. We offer a range of designs that encompass different types of fabrics, timber and a wide range of other complementary materials. 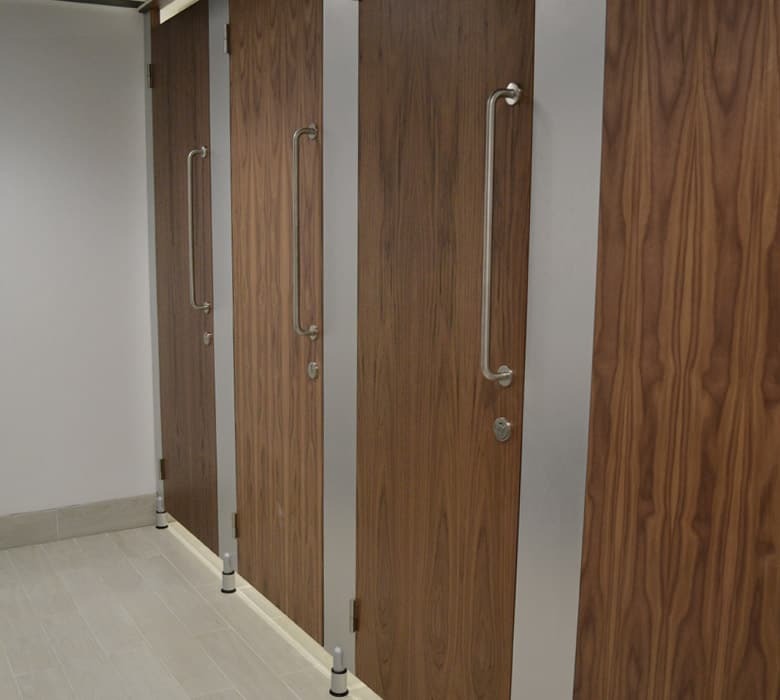 Team Build Joinery offer a wide range of toilet cubicles systems, shower and changing cubicles for every sector and to suit every budget. We can help to create your ideal washroom. IPS (Integrated Panel Systems) not only conceal unsightly pipework at the rear of toilets, wash basins but provide a modern, clean look to your washroom facility. The panels come in a wide range of colours that are low maintenance but also durable and long lasting. 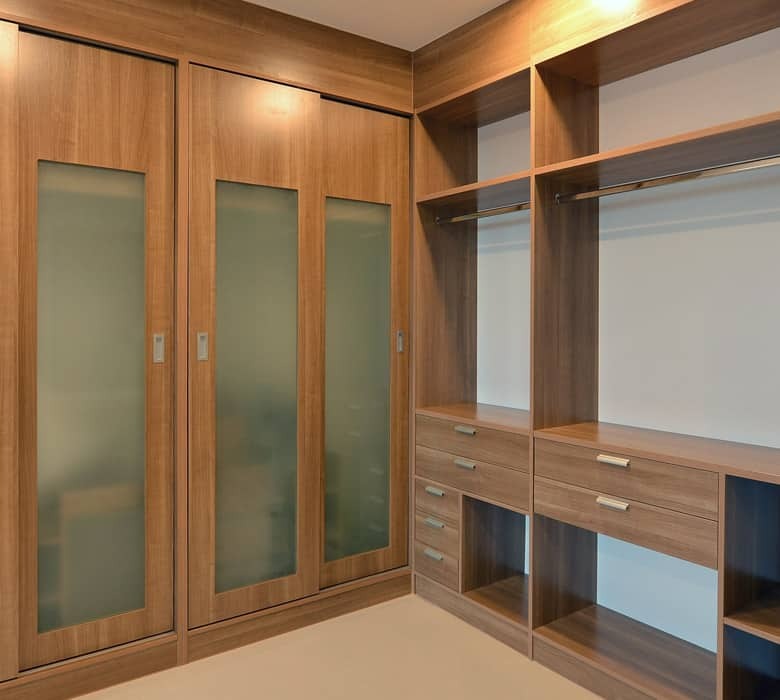 The panels come in a variety of materials including MFC (Melamine Faced Chipboard), HPC (High Pressure Chipboard), SGL (Solid Grade Laminate) and real wood veneer. 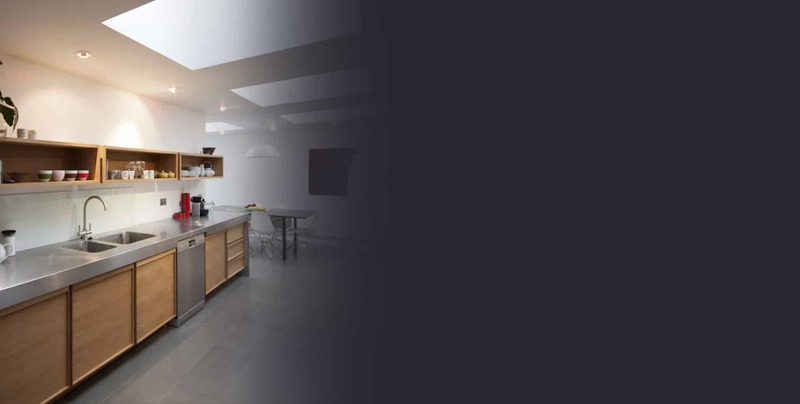 We offer a flexible approach to our kitchens meaning the customer’s personal choices can be incorporated into the overall design from the start of the project. All kitchens are of a very high standard and quality, produced using state of the art technology to meet every need of the customer. 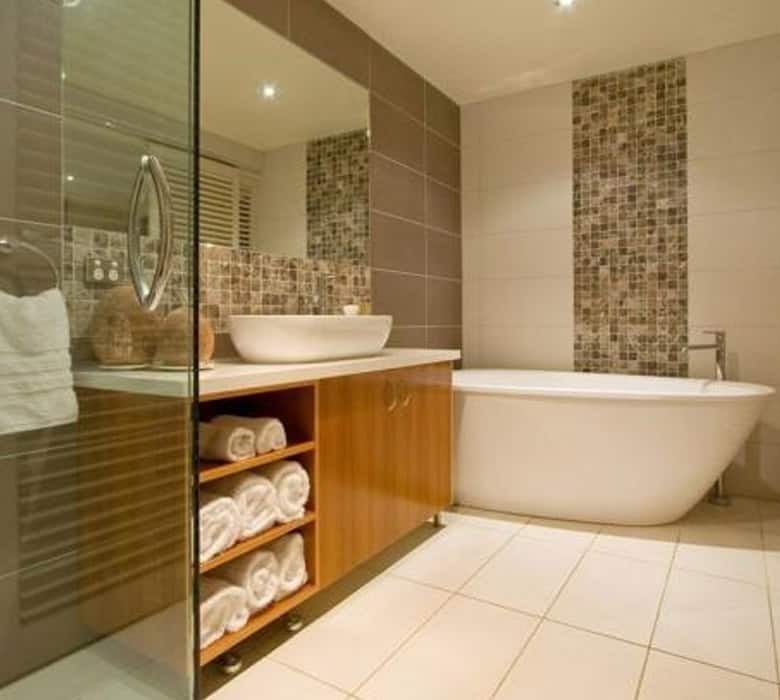 As part of our overall product range, Team Build Joinery can offer a design and manufacture service for luxury bathrooms that include fitments, bath panels, vanity units and free-standing furniture. 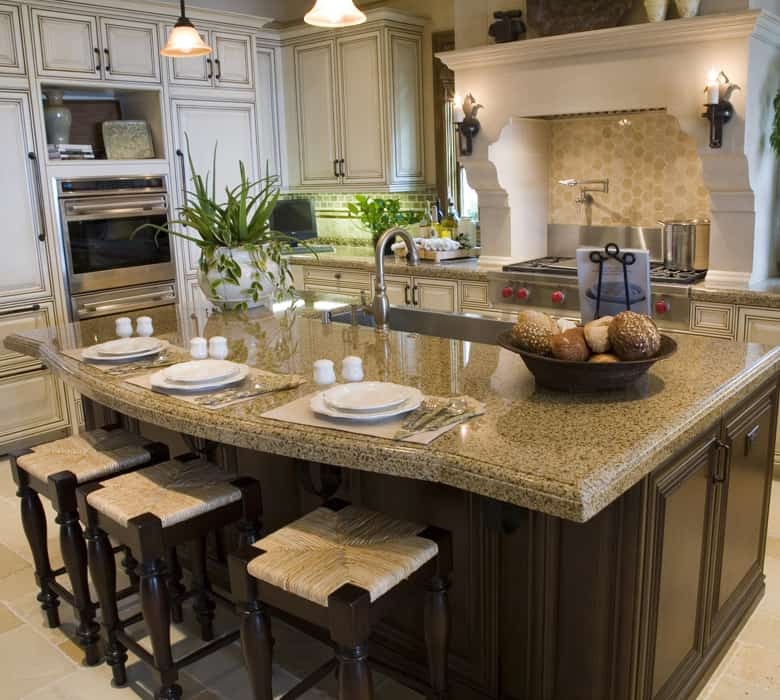 We pride ourselves in producing quality and durable products to match the style and feel of the property.